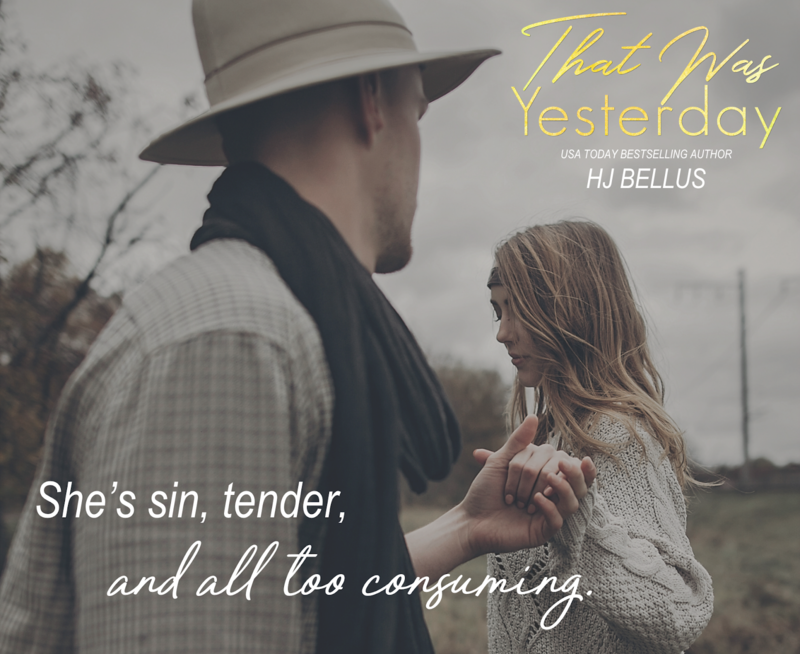 THAT WAS YESTERDAY by HJ Bellus is LIVE! 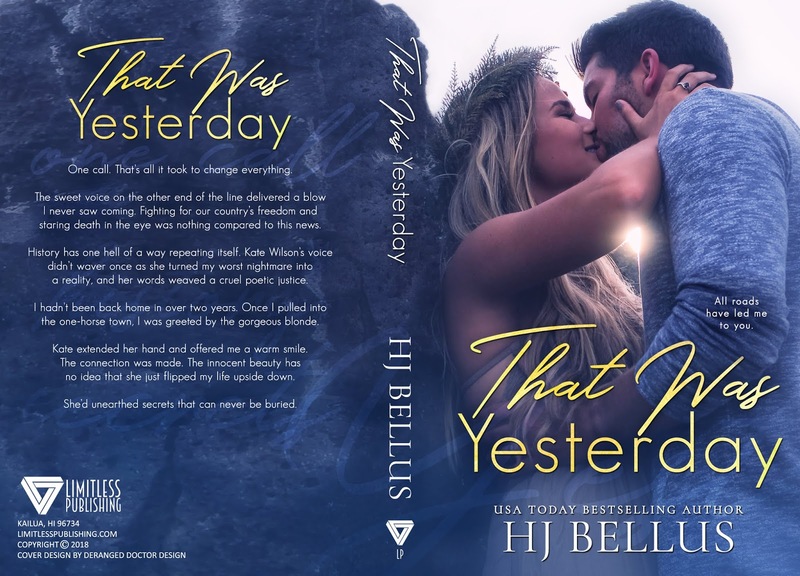 No one can rip my heart out and put it back better than it was quite like HJ Bellus. That Was Yesterday was pulling at all my emotions right from the very start. I ugly cried, I swooned, I fell in love with every word of this book. I stayed up waaaaay too late totally hooked and I don’t regret a second of missed sleep. 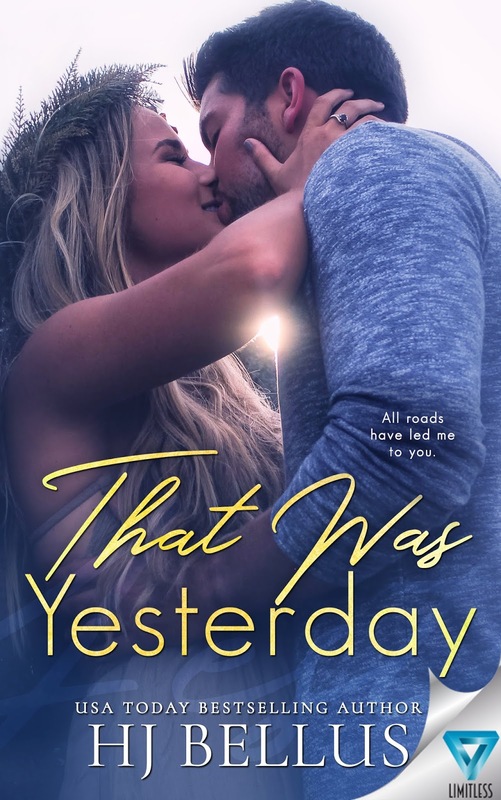 I loved this one so much I almost want to go back and read it again right now. 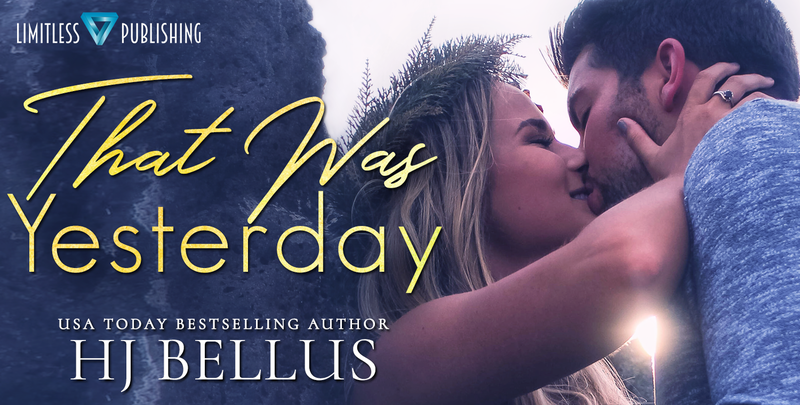 Max and Kate have one heck of a story, filled with ups and downs and emotion so powerful there’s no way you won’t be shedding a tear even if you have the coldest of hearts. I cannot get over just how beautiful their story is. Even with the heartbreaking moments the love that is born shines so much brighter and takes over your heart. 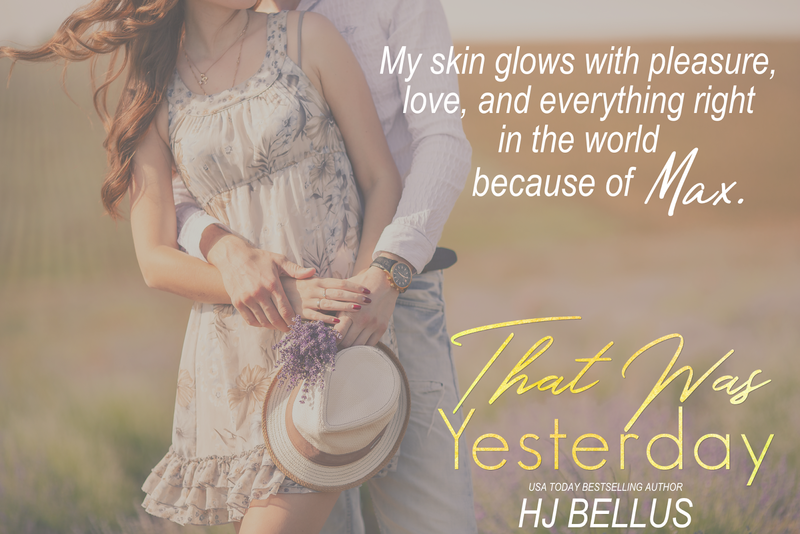 That Was Yesterday is a majorly addictive unputdownable read that will hit you right in the feels!